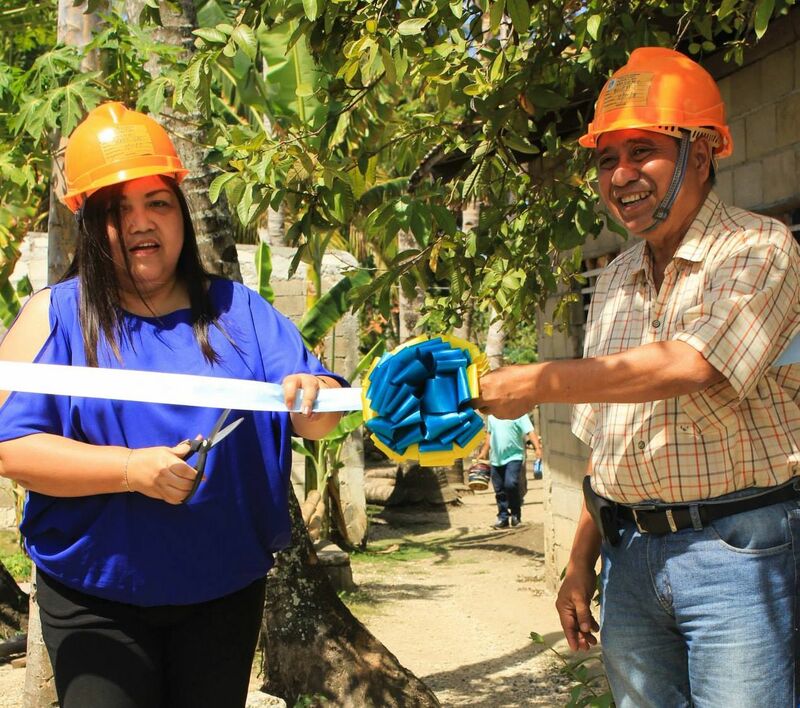 The past and present administration of Mayor Fortunato R. Abrenilla has its main priority among other necessary projects the improvement, rehabilitation and expansion of the Jagna Waterworks System. Water is life according to Mayor Abrenilla. 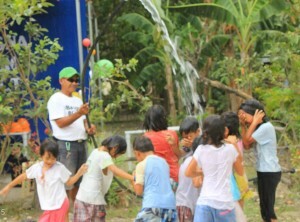 As a child, it was his dream that water will become accessible to the people of Jagna. Dreams do come true for the mayor and for the people. 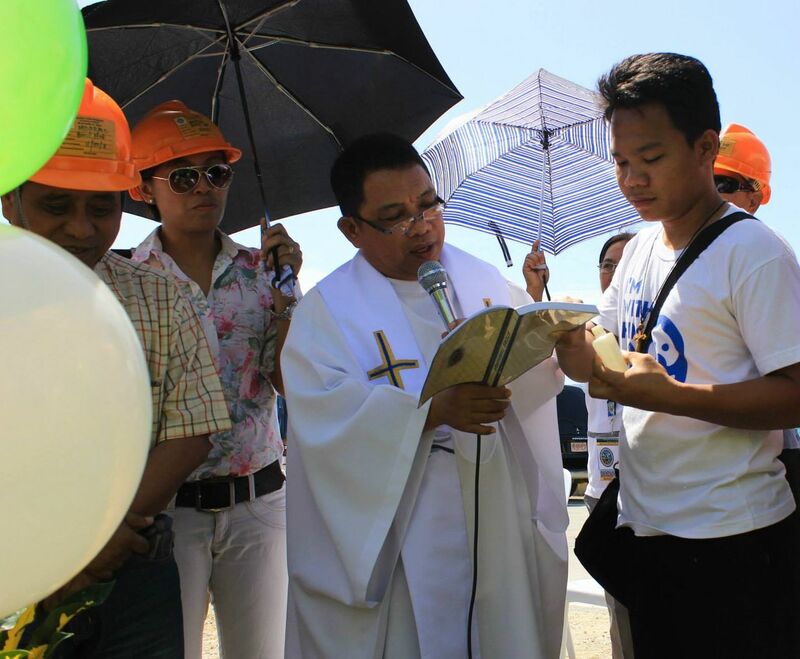 On April 7, 2015, four coastal barangays – Bunga Mar, Cantagay, Ipil and Can-uba – each conducted its own inauguration and blessing of their barangay’s water service. After each barangay inauguration a consolidated program followed for the four barangays at the Capt. Gregorio Casenas Hall within the Jagna municipal building. 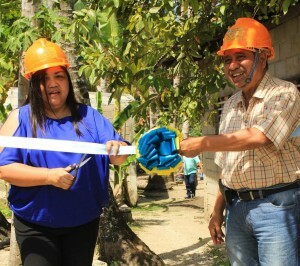 No less than the Department of Interior and Local Government Provincial Director Loisella E. Lucino came to join the mayor in ceremonially cutting the ribbon signifying the start of the water service in the four barangays. 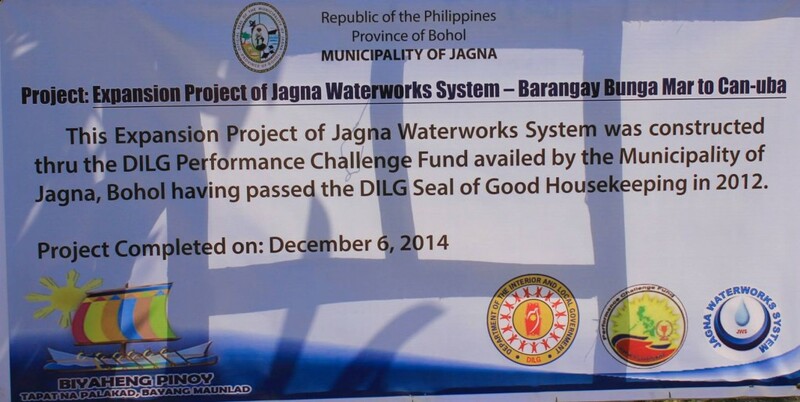 This expansion project of the Jagna Waterworks System is under the Performance Challenge Fund (PCF awarded by the DILG to the municipality for passing the 2012 Seal of Good Housekeeping (SGH) assessment. In the rationale provided by Municipal Local Government Operations Officer Judy Grace Dominguez, the PCF is “an incentive to an eligible LGU in the form of a counterpart fund to finance high- impact local development projects identified as priority by the LGU”. With the project completion and more so because of the hard work of all the people at the LGU in complying with all the requirements for the SGH as well as the implementors at the JWS, the inauguration was a celebration of this accomplishment. The 2012 SGH assessed the local government unit of Jagna in the areas of accountable governance, transparent governance and frontline service performance of which Jagna was one of the 29 SGH Silver Passer in 2012 qualifying it to receive the PCF amounting to one million pesos. The project Improvement/Expansion of Jagna Waterworks System amounting to Php 1,300,000.00 of which Php 1M was the PCF and Php 300,000 was the LGU counterpart. This project covered the extension of service coverage to Bunga Mar, Cantagay, Ipil and Can-uba and upgrading of distribution system for network integrity thru stub-out system in barangays Tejero and Poblacion. The target household beneficiary of the project is 1,607. The improvement and expansion of the Jagna Waterworks System is a continuing project of the administration of Mayor Abrenilla. 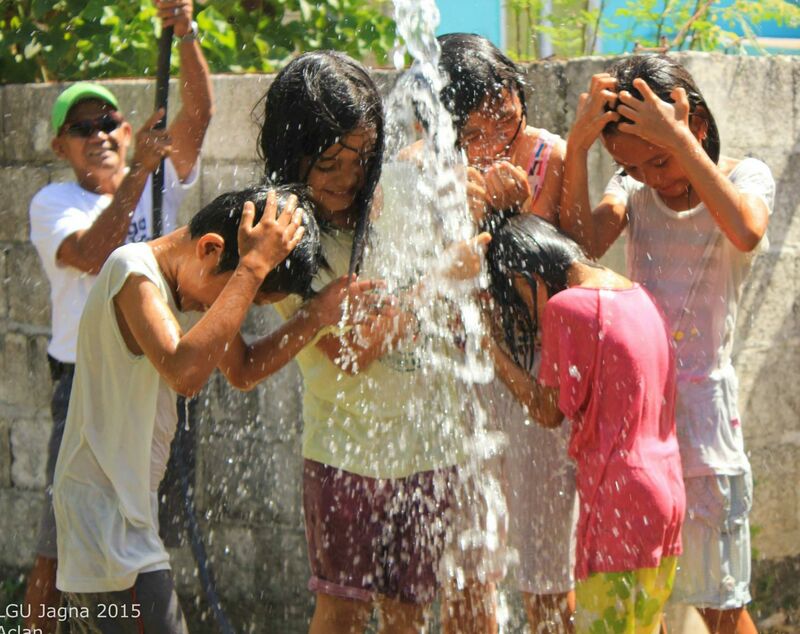 Previously, also funded by the Gawad Pamana ng Lahi (GPL) for being a consistent SGH recipient, the municipality implemented the project to increase the volume of water distribution within the water service coverage. Each punong barangay of the four project recipient barangays expressed gratitude to the mayor and the administration for the basic service provided where previously there was difficulty in water accessibility.